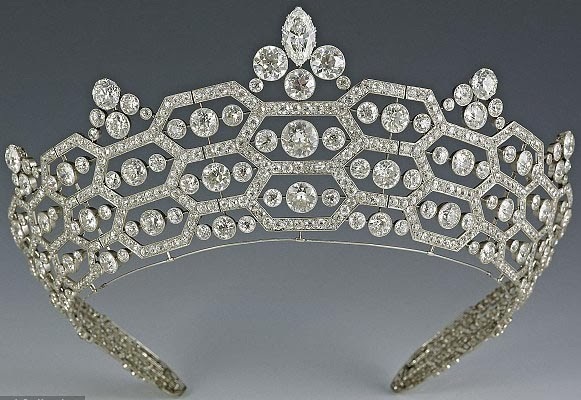 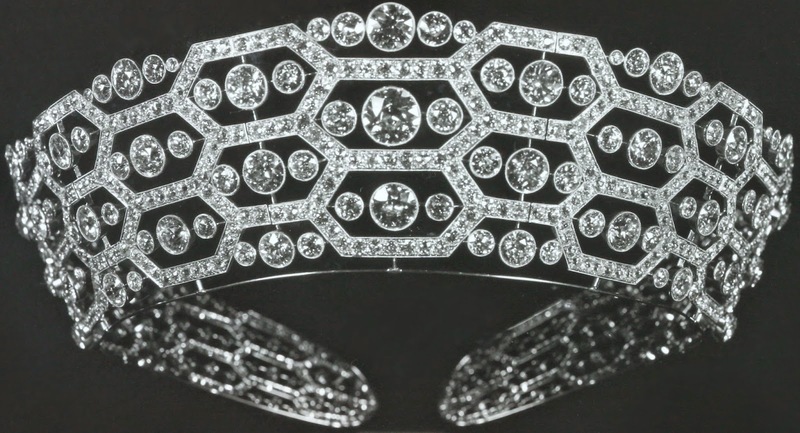 Creation: This tiara was made by Lucien Hirtz of Boucheron in 1921 using stones from another tiara. 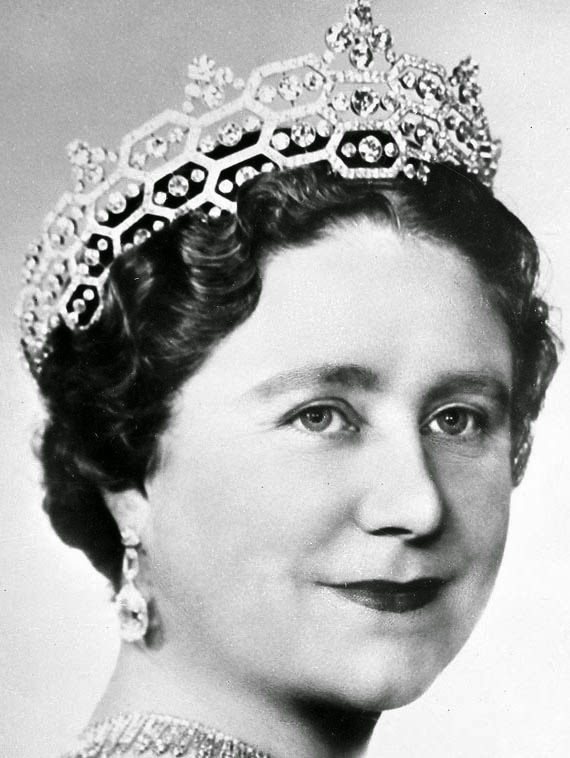 In 1942, Queen Elizabeth had Cartier add more diamonds to the top. 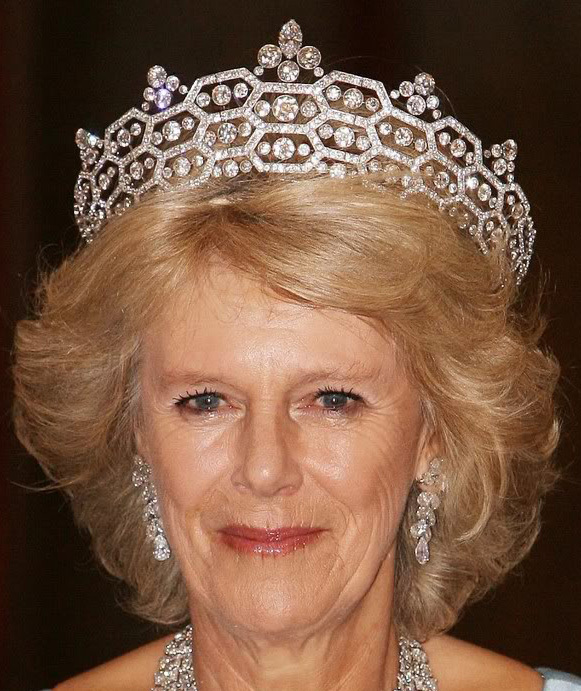 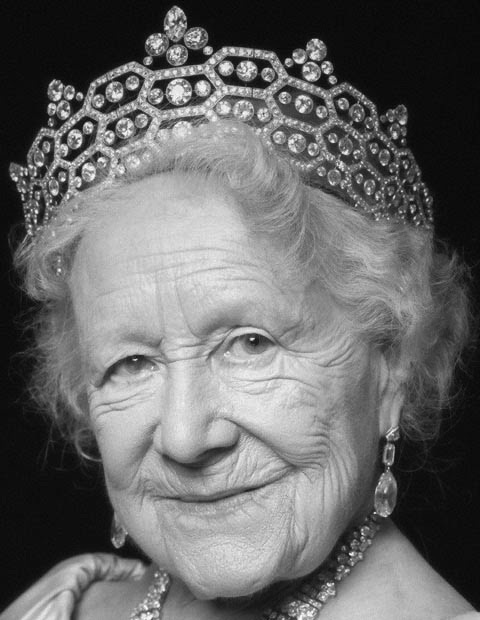 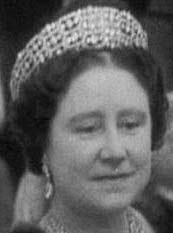 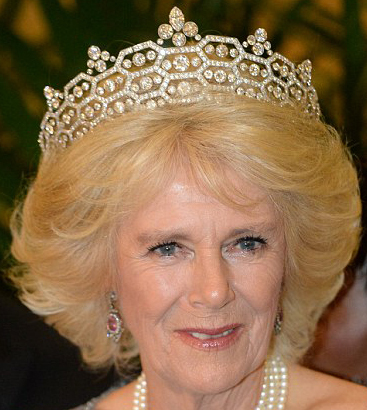 Are there any photos of this tiara being worn by Dame Margaret Greville?